Here are the answers to some frequently asked questions about Effervescence Group. Do your Content Curated websites have Disclaimer Policies? Yes, all of our proprietary sites are governed by Effervescence Group Disclaimers. You can read all of our disclaimers here. What tool do you recommend for use for Photo Editing? 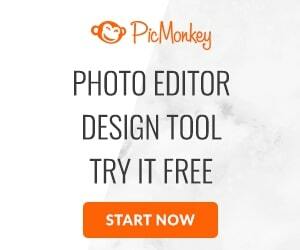 We are huge fans of PicMonkey and can not recommend it more highly. I want to know more about Amanda and Christine – where can I do this? You can read all about Amanda and Christine‘s favourite things (and much more) on their respective about pages. What services do you use for your sites? We host all our Content Curation sites through GoDaddy and operate WordPress on all of them. Effervescence Group is an Incorporated Company registered in Alberta, Canada. For any inquiries as to ownership or structure, please contact us.